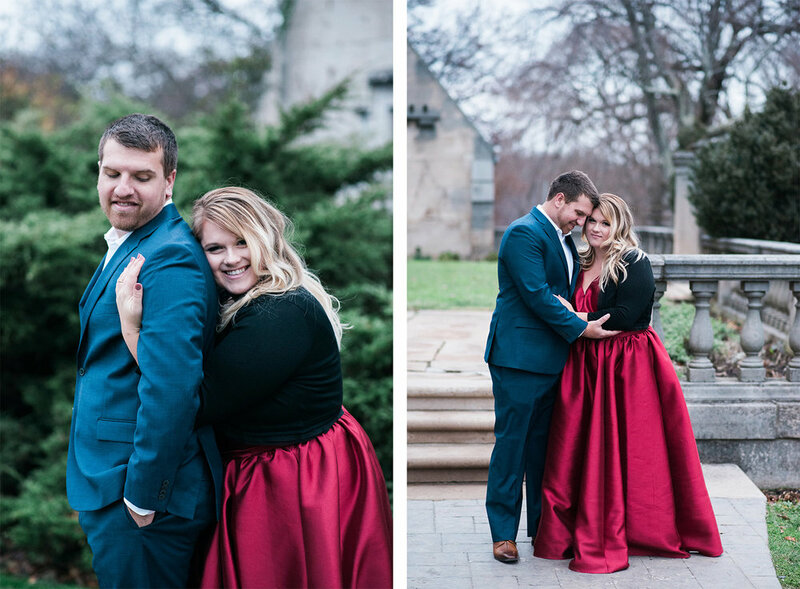 Laura and Ryan wanted a more formal look to their engagement session. 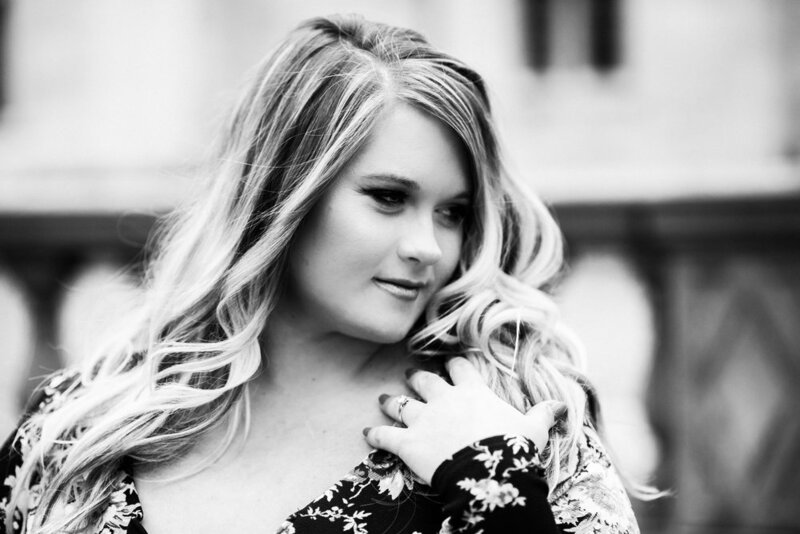 She rented an AMAZING dress from Rent the Runway, and rocked it! 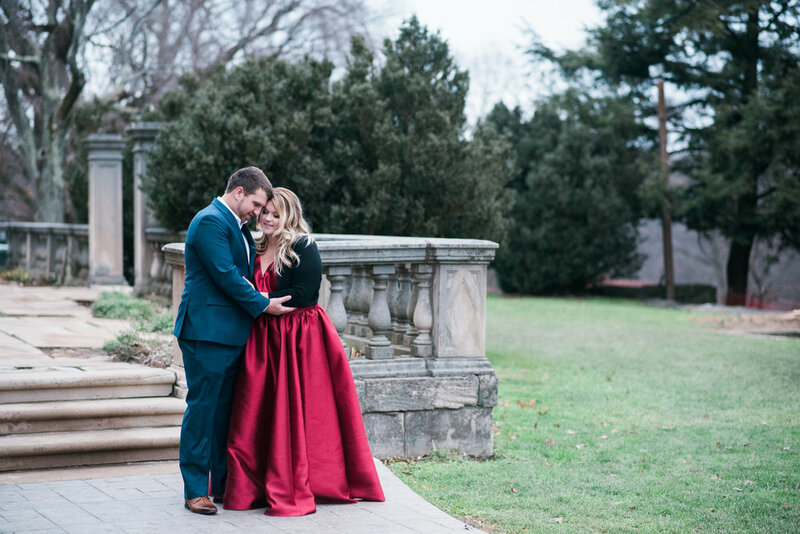 Hartwood Acres was the perfect setting for this fashion forward shoot. 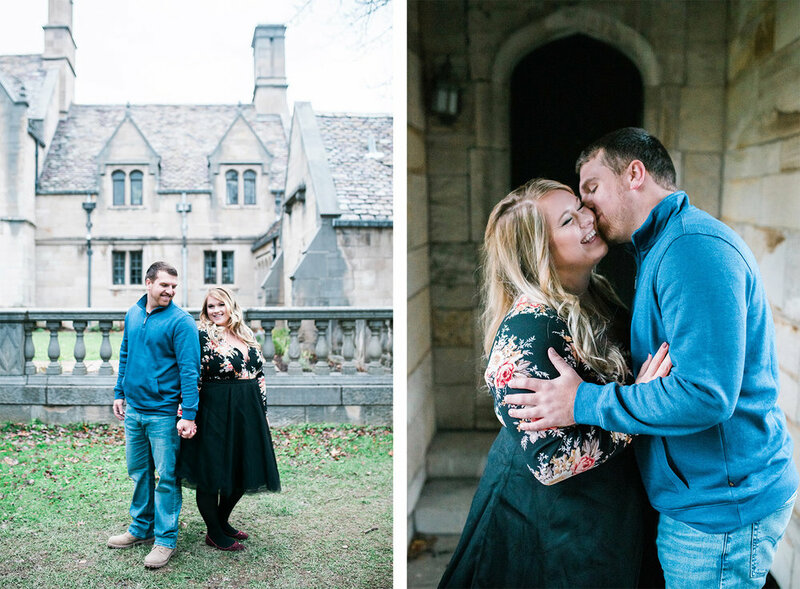 I'm so excited to shoot their wedding next year!!! Ahhh Iceland, my new favorite country. I’ve been there twice in the past few months, and am already dying to go back to explore during the summer. My husband and I went there together first, and you can check out that blog post here. For this trip, I traveled with another photographer, Kat from Requiem Images. I posted on my instagram that I wanted to go back and photograph a couple, and she instantly said she wanted to come too. And here we are!